American voters sent a message to Washington on Tuesday night: They want more oversight of the Trump administration. And yet, when the decade began, it was Republicans who were foaming at the mouth to win back the majority in Congress so that they could unleash a tsunami of subpoenas on Barack Obama’s White House. In time, they would make good on that promise, issuing more than 100 subpoenas and holding hundreds of congressional oversight hearings. For the better part of the last two years, the House Oversight Committee has gone dormant. Republicans, it seems, abandoned their enthusiasm for oversight. Chairman Trey Gowdy, R-S.C., hasn’t sent a single subpoena to the Trump administration. Never mind the fact that, in 2015, House Republicans changed their own rules to expand subpoena authority. Democrats, however, will have no such hesitation when they assume their new House majority status in January. Congressional Democrats will be under pressure from their own base to show some immediate results. Luckily for them, there is no shortage of low-hanging fruit to choose from. For some of the Trump administration’s most controversial Cabinet members, this will likely mean a new level of scrutiny and direct confrontation that they have not yet faced. Congressional Democrats will be under pressure from their own base to show some immediate results. Luckily for them, there is no shortage of low-hanging fruit to choose from. Indeed, Trump would be wise to act now and pre-empt some of the inevitable embarrassment that will result if investigations go forward. 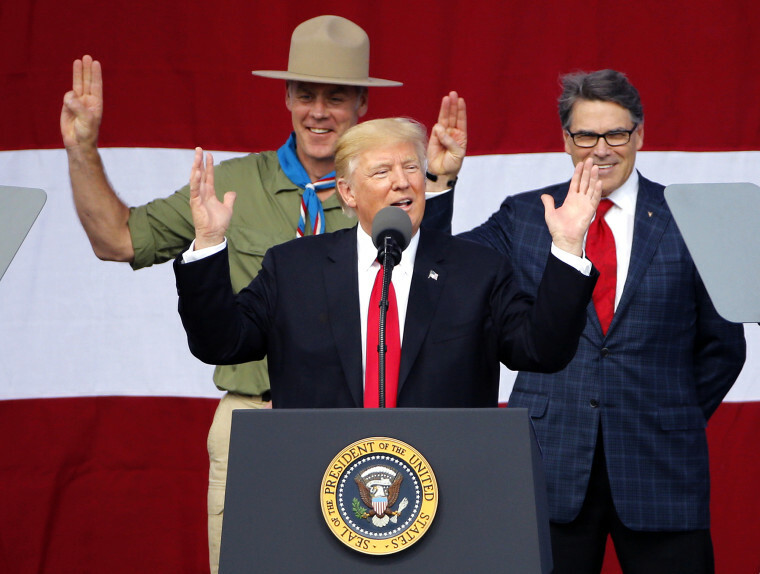 As it stands now, the five members of the Trump Cabinet most likely to face immediate scrutiny are Interior Secretary Ryan Zinke, Housing and Urban Development (HUD) Secretary Ben Carson, Homeland Security Secretary Kirstjen Nielsen, Education Secretary Betsy DeVos and Commerce Secretary Wilbur Ross. Following former EPA Administrator Scott Pruitt’s exit, Zinke has taken over as the most overtly corrupt Cabinet member. He is the focal point of multiple investigations regarding his travel, his wife’s travel, his use of his department’s resources for personal gain, a sweetheart land deal with Halliburton, his alleged abuses of power and the reported exertion of improper influence designed to block the opening of a tribe’s casino. It’s tough enough for someone to survive just a single inquiry, never mind surviving multiple ones. DeVos has long been dogged by controversies of her own. Back in March, it was reported that White House officials were “alarmed” by her interview with Leslie Stahl on “60 Minutes,” in which the secretary seemed unable to answer basic questions about the country’s education system. Imagine how she’ll do answering questions in front of a congressional committee? If there’s one thing we know about how Trump evaluates success, it’s that he does so through the lens of performance. If her past performances are any indication, DeVos may not pass the Trump test. Ross, too, is now in hot water. Over the summer, watchdog groups called for investigations into the commerce secretary's financial activities and how he personally may have benefitted from administration actions he was directly involved in. 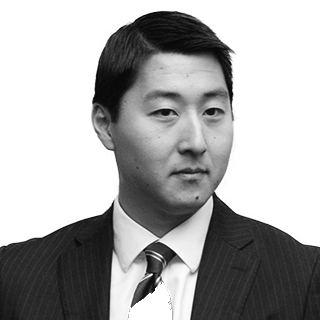 Than in October it was revealed that Ross lied to Congress about the origins of adding a citizenship question to the 2020 census. Democrats on the Oversight Committee, which has primary jurisdiction of the census, have repeated requested documents related to the census decision and called for Ross to testify before the Committee to explain the discrepancies in his previous congressional testimony. Honestly, given the many potential targets, the biggest challenge for Democrats will be patience. Democrats must resist the impulse to initiate a blitzkrieg of hearings, subpoenas and investigations. Such a move would be a mistake. The best kind of oversight is conducted in methodical, deliberate and substantive manner — something Oversight Republicans did not always remember during the Obama years.